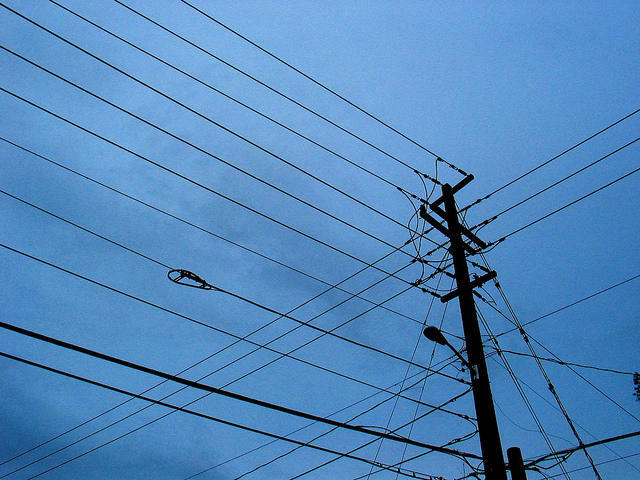 Utilities will pass a federal tax cut to customers. The corporate tax rate went from 35% to 21% on January 1. That means a windfall for the state's utilities. But because they are regulated by the government, DTE Energy, Consumers Energy and other regulated utilities will be required to pass the savings on to ratepayers. DTE says the tax cut will save it about $190 million a year, and Consumers Energy says it will save a similar amount, about $200 million. 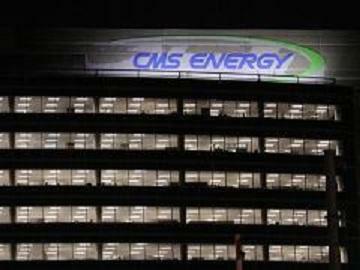 The companies have proposed using that savings to cut residential utility bills by about 3%. The Michigan Public Service Commission has to approve the plans. The rate cuts could show up on people's April bills. The Michigan Public Service Commission acted appropriately when it signed off on a 2015 rate hike for Consumers Energy customers, the Michigan Court of Appeals said in a ruling this week. Michigan Attorney General Bill Schuette and groups representing business and residential Consumers customers sued to overturn the new rates. They said Consumers didn’t make a strong enough case for the 10.3% rate hike. Michigan utilities spend tens of millions of dollars each year on rebates, energy audits, and other programs to help customers cut their energy bills. The Michigan Public Service Commission has set new "avoided cost" rates for small, renewable energy companies that provide electricity to Consumers Energy. 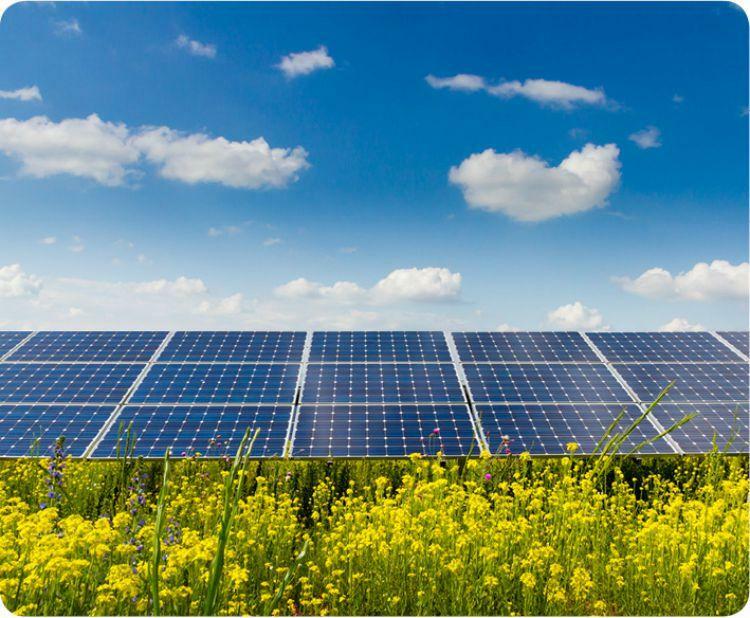 The rates compensate the producers for the electricity they provide, which allows Consumers Energy to "avoid" having to produce that amount of energy itself. The new rates are seen as deeply unfair by some types of renewable energy producers, like hydro and waste-to-energy. Two environmental groups say the Michigan Department of Environmental Quality (MDEQ) needs to do more to protect local residents from toxic pollutants from a renewable energy power plant in the Upper Peninsula. The two groups, Michigan-based Friends of the Land of Keweenaw and Massachusetts-based Partnership for Policy Integrity, filed comments today with the MDEQ on the department's draft Renewable Operation Permit for the L'Anse Warden "biomass" plant, charging that the pollution standards at the plant are weak to nonexistent. 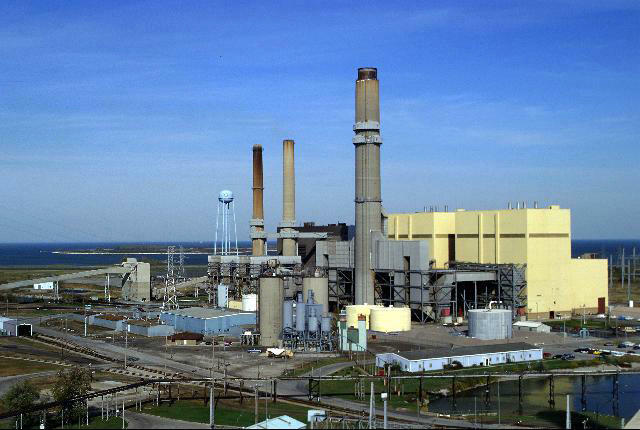 LANSING, Mich. (AP) - Four years after raising customers' bills to meet mandates to sell cleaner power, Michigan's biggest utilities are eliminating the fees or slashing them significantly. Residential customers of DTE Electric may see their $3 monthly surcharge fall to 43 cents under a proposal to state regulators. Consumers Energy's 52-cent monthly fee for residential customers - which once was $2.50 - could go away entirely. Advocates say the shrinking surcharges for residents and businesses are another reason to make utilities sell more green electricity.